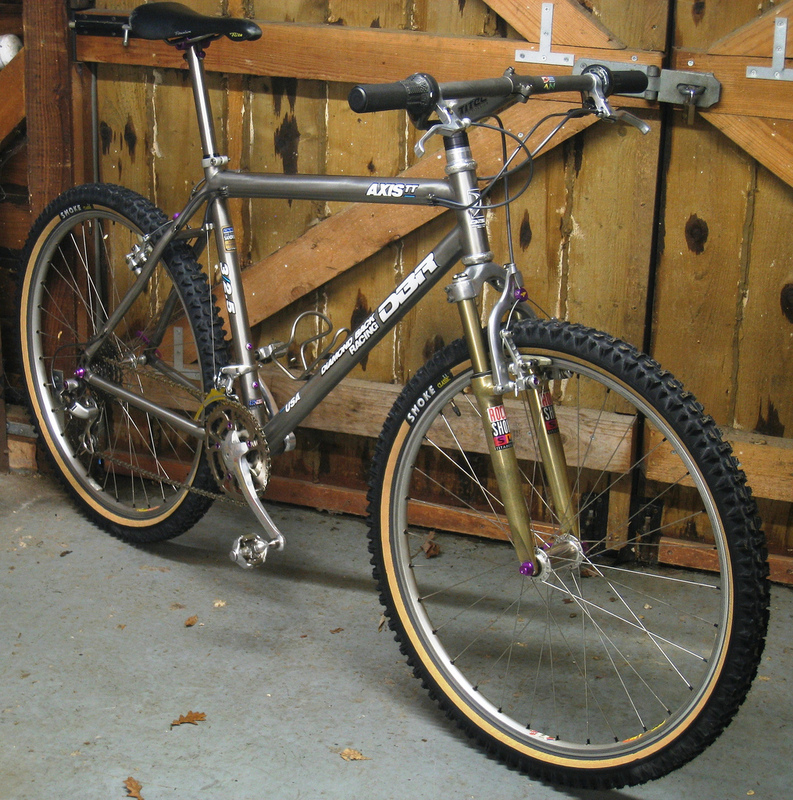 The January 2014 Bike of The Month contest was taken by wadsy’s 1993 Diamondback Axis Team Titanium, from some excellent machines as is shown by the three way tie for 2nd place! 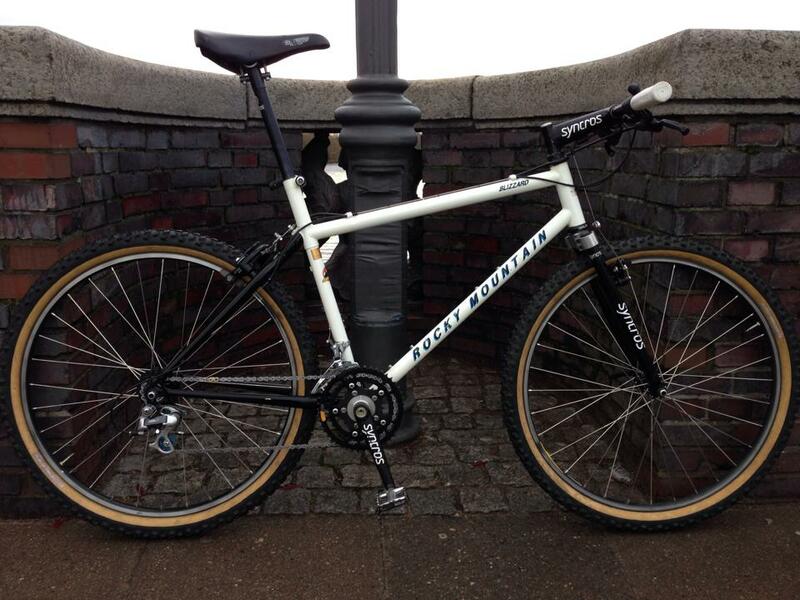 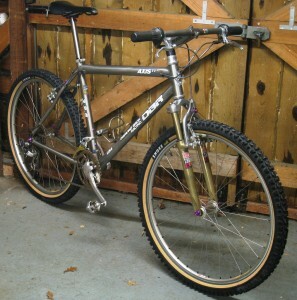 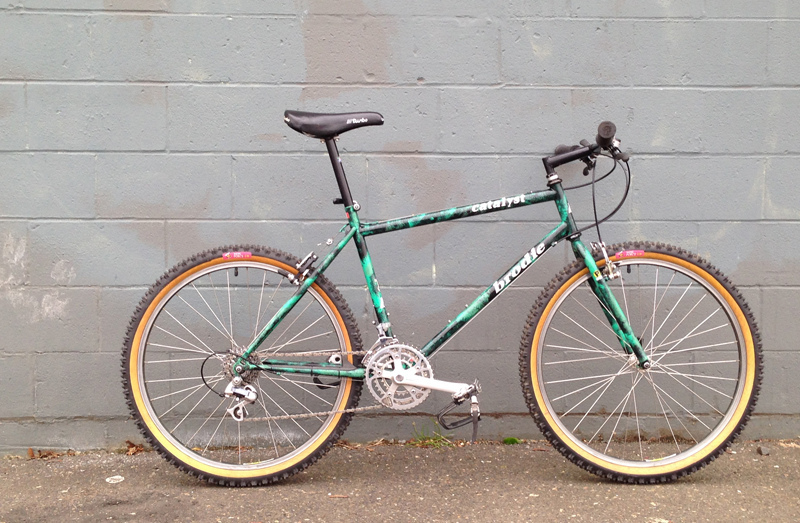 For full details check the build thread for wadsy’s 1993 Diamondback Axis Team Titanium. 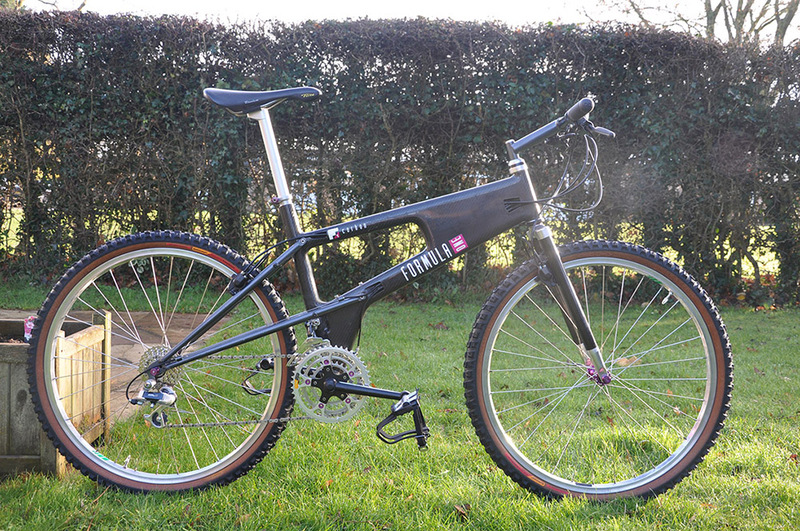 For full details check the build thread for Giom6′s 1992 John Samways Formula One.